If your are increasing the diameter of your air metering device with something like our MAF, why not increae the entire intake track? For the M3, this elbow increases the entire intake track to 4” opposed to the factory 3” elbow allowing you to move more volume of air for additional top end power. 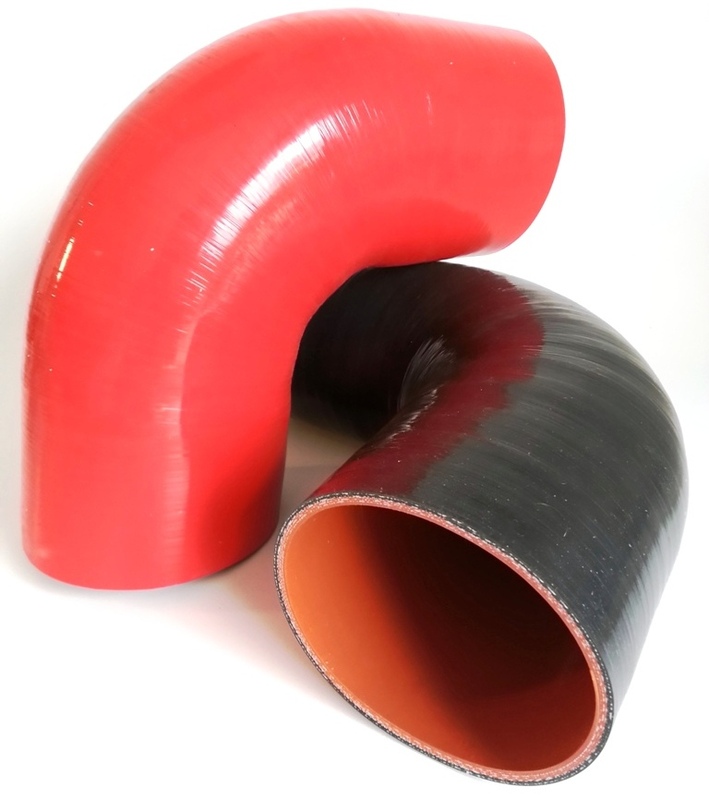 Another benefit is less turbulence; the 4” silicone elbow is smooth compared to the factory 3” corrugated elbow.